With the latest super slim flat panel displays, connecting a normal HDMI cable can be both challenging and look ungainly. Thick cables and bulky connectors aren’t small or flexible enough to fit snugly to the wall, or run in tight spaces. The SlimWire HDMI cable with Ethernet solves this problem and is specifically designed for super slim HDTVs. 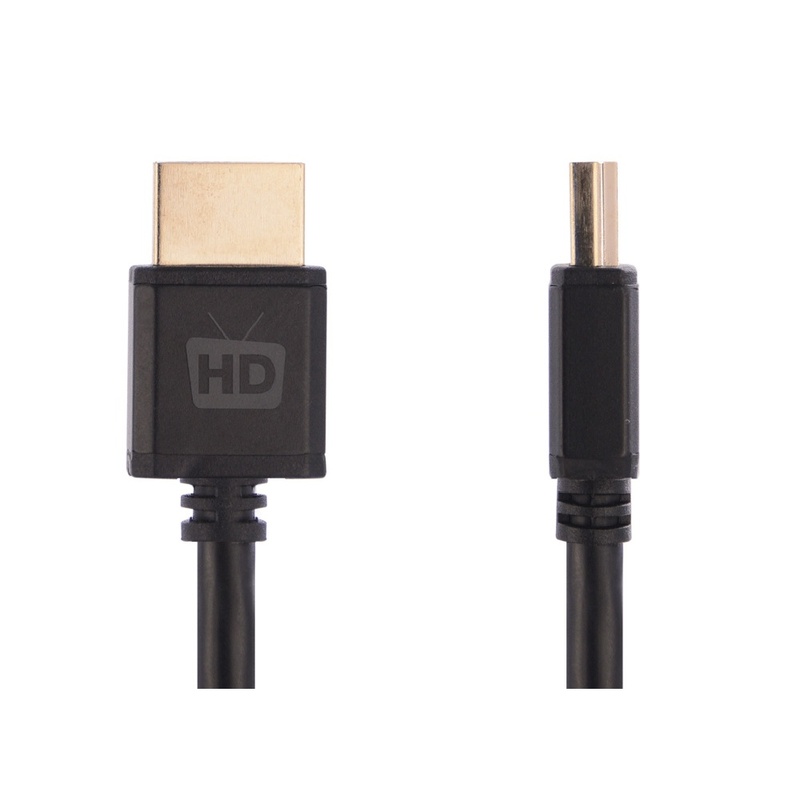 SlimWire HDMI cables are designed to create an easier and neater installation. 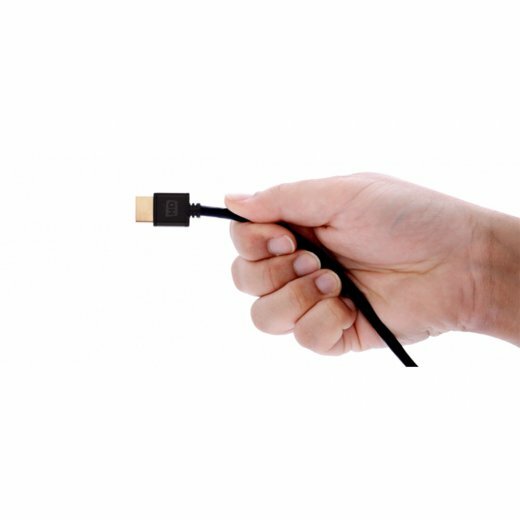 Using the very latest high-end cable technology, we have designed a cable with a headshell that is 50% smaller than the average HDMI cable. 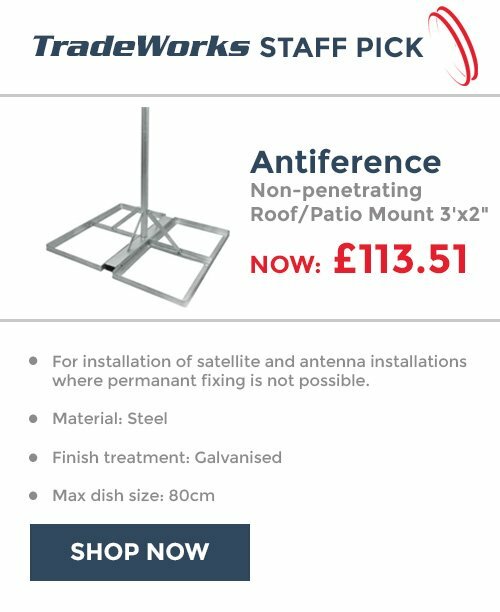 An ultra-small lightweight aluminium headshell saves bulk against the wall. Super-shielded flexi-wire cable technology maintains perfect signal integrity, even around tight bends. This combination makes SlimWire HDMI cables perfect for every installation. 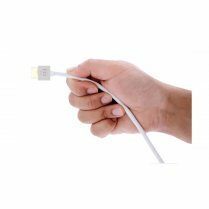 Uncompressed HD video and multi-channel audio are delivered over this single cable for the best possible picture and sound. 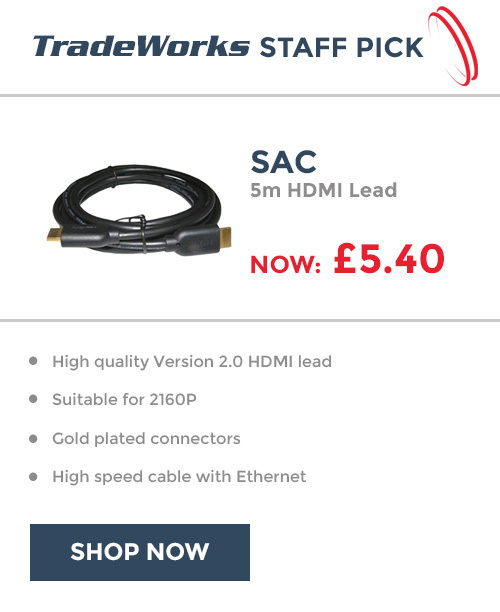 If you are looking for a HDMI cable that you can be absolutely sure is compatible with and supports all the features of your latest cutting-edge equipment, then look no further.